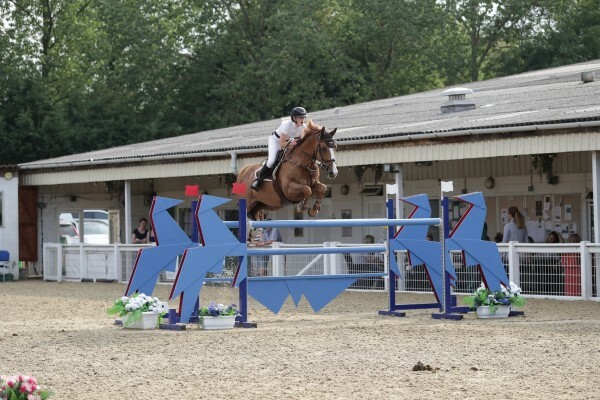 19 year old international show jumper based in the South West. Current member of cohort 4 British Show Jumping Advanced Apprenticeship in Sporting Excellence (AASE) for talented young riders. 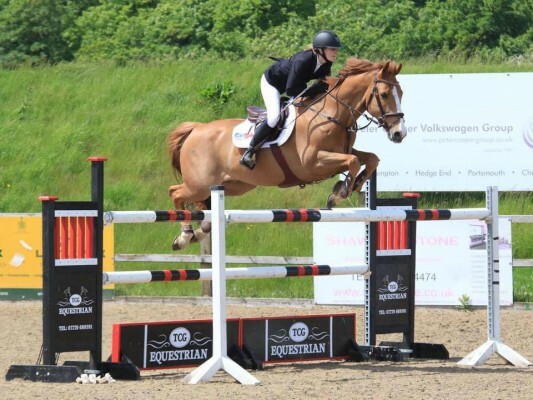 The programme allows the opportunity for talented riders to develop their potential as a professional showjumper whilst continuing their education and gaining a level 3 qualification. Regularly competing at National and International shows at 1:30/1:40 2* level with 2 horses. Previously competed at HOYS in 2011/2012 in the Pony Foxhunter Final and also in 2014 for the Pony Show Jumper Final. Qualified JA classic final in 2014, with a pony I produced from a 5 year old to a successful top track pony. More recent results include Double clear 2* 1:35 Grand Prix at Bolesworth 2016. Clear in 1:35 2* Speed Class at Bolesworth 2016. Placed 11th in 1:30 1* Speed class in Le Mans. Placed in Young Rider Grand Prix at Arena UK Festival. 6th in a 1* 1:20 Grand Prix in Sancourt, France and many more.